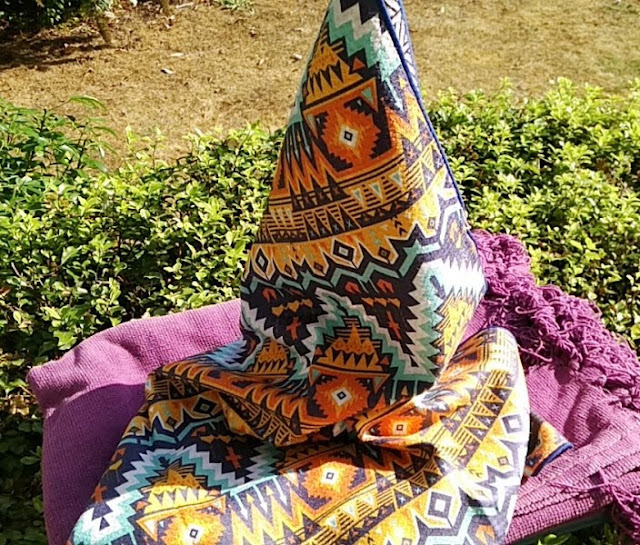 Large, fluffy towels are great at home but not so great when packing light under the checked baggage allowance! 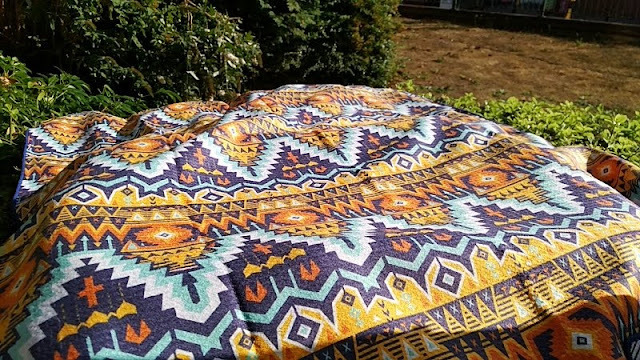 Regular beach towels are way too bulky and take up too much room in a suitcase, especially if you are also packing old blankets or low level beach chairs to place under the beach towels. 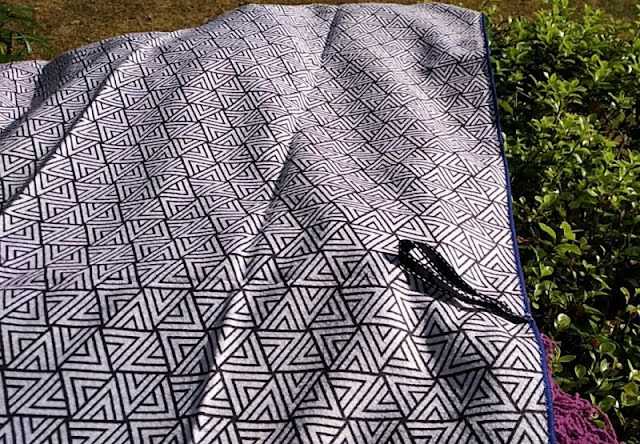 Luckily, there is a solution to bulky beach towels and that is using a microfiber towel such as the Tesalate beach towel which repels sand and dries quickly. 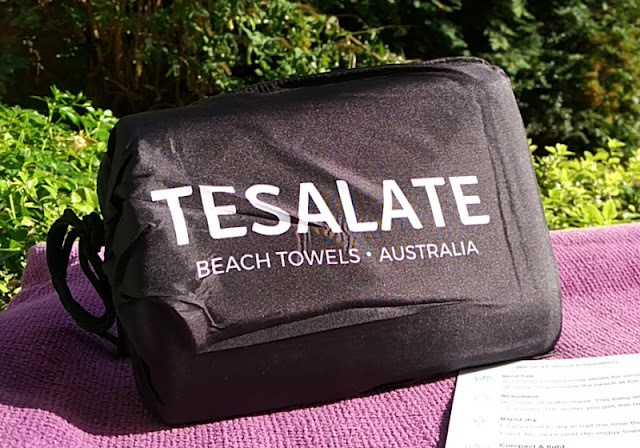 The Tesalate beach towel is made from a special microfiber fabric, called AbsorbLite, which is not your run-of-the-mill microfiber cleaning cloth. 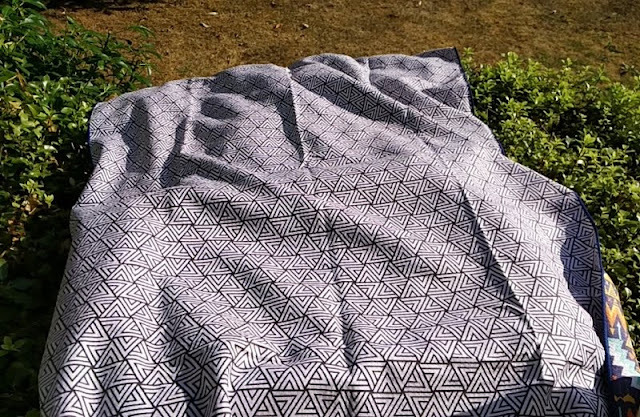 The Tesalate beach towel contains 80% polyester and 20% polyamide, making the towel soft like cotton, very absorbent, quick drying and sand resistant. 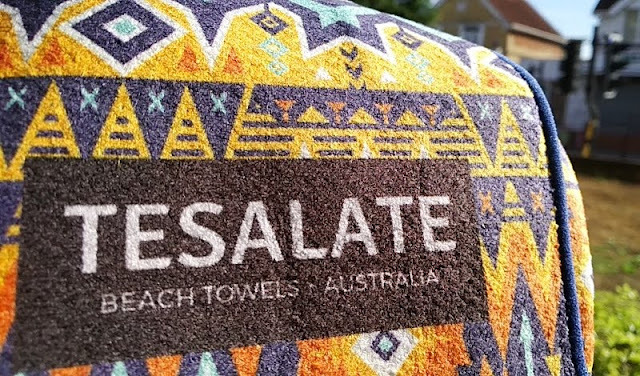 And, it's a full sized beach towel too so you get great coverage with the Tesalate beach towel. The dimensions are 160cm long, 78cm wide and 2mm thick making the towel extremely thin, yet very absorbent. 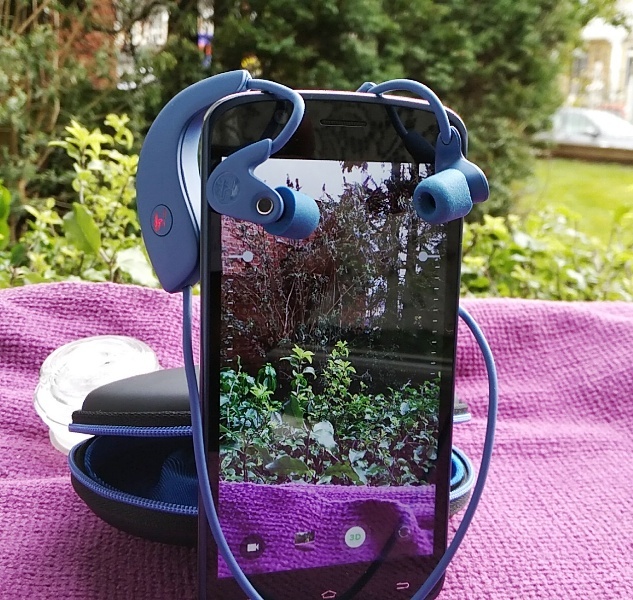 The towel dries you off completely and you can effortlessly shake off fine debris (i.e. sand) very easily. 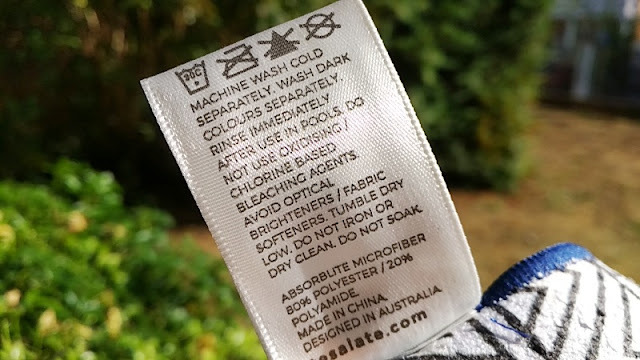 Even when wet, fine debris does not stick to the Tesalate beach towel the same it sticks to a regular towel so fine dust does not get trapped which is one of the annoyance of regular beach towels. 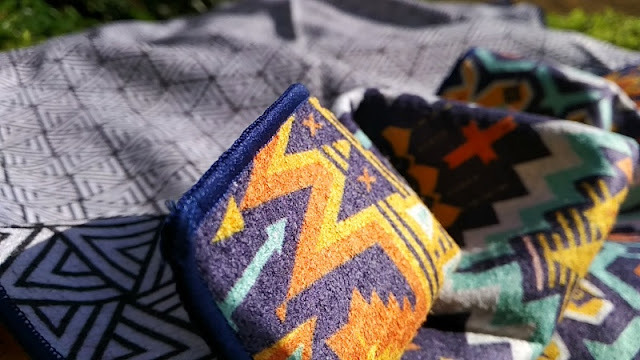 No matter how vigorously one shakes a regular beach towel off, one still manages to bring back sand from a beach vacation. 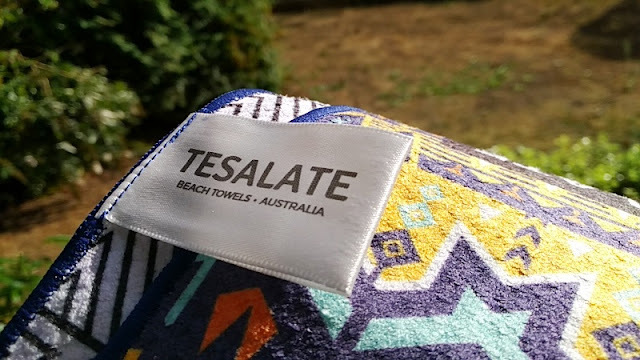 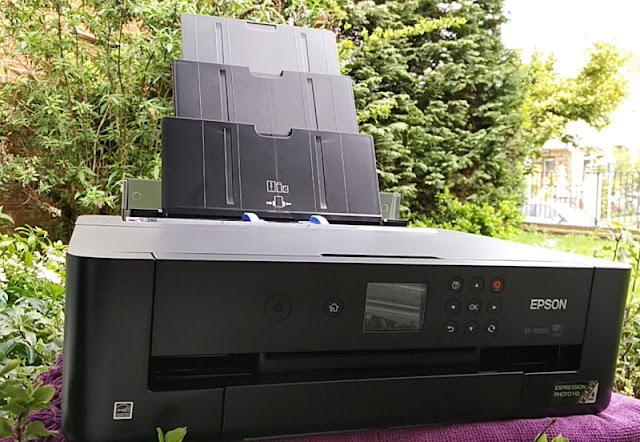 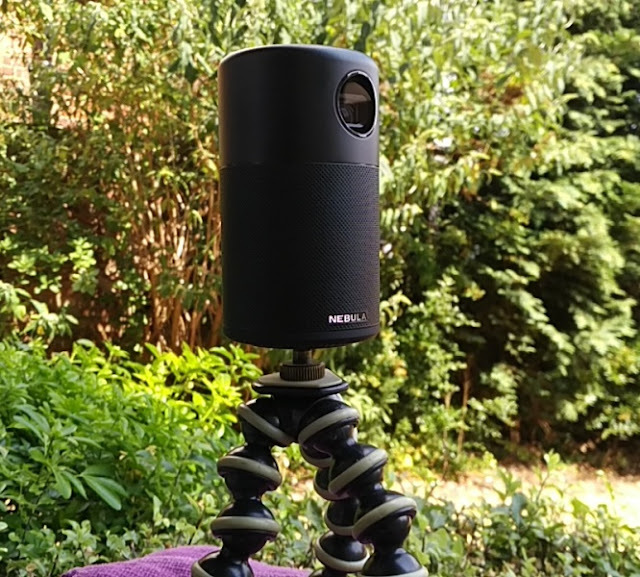 Talking about drying, the Tesalate beach towel dries off surprisingly fast and definitely much faster than a standard beach towel while only weighing 500 grams which is almost twice as light as a standard beach towel. 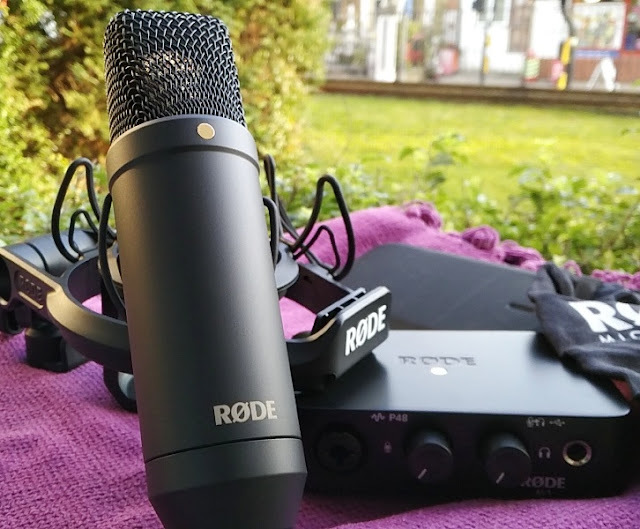 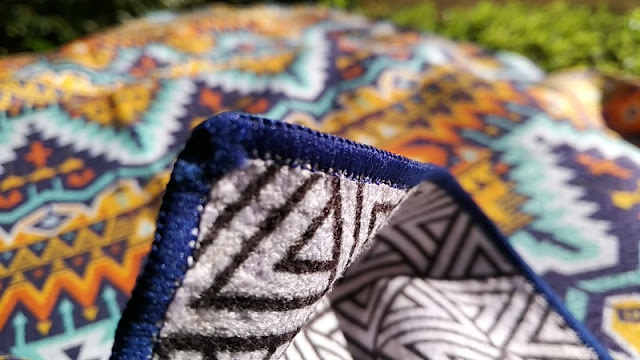 You basically get the benefits of a highly absorbing thick and fluffy beach towel in an ultra thin form factor that is less bulkier than a regular beach towel, taking less space in a suitcase or backpack. 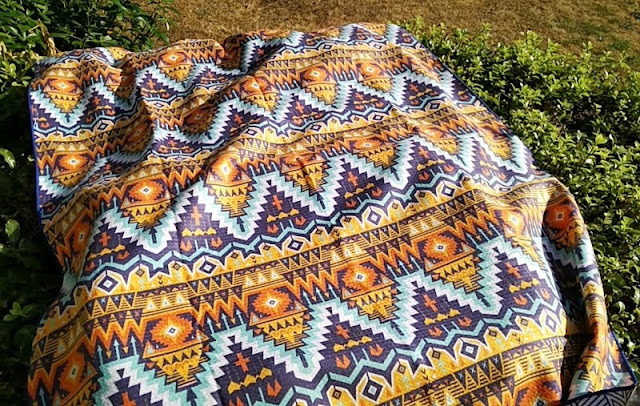 Another standout feature of the Tesalate beach towel is the double sided print and colorful vibrant design patterns. 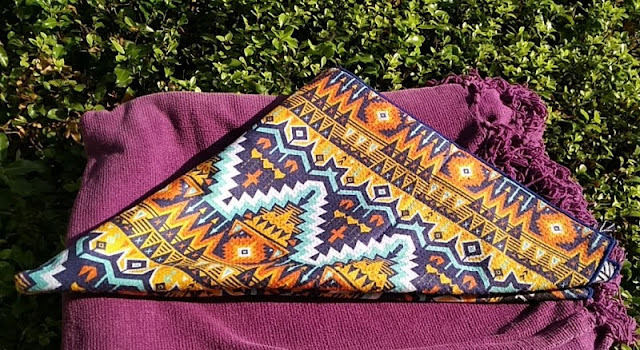 The pattern you see on the pictures is the Tesalate Inca beach towel with an aztec pattern on the back side. 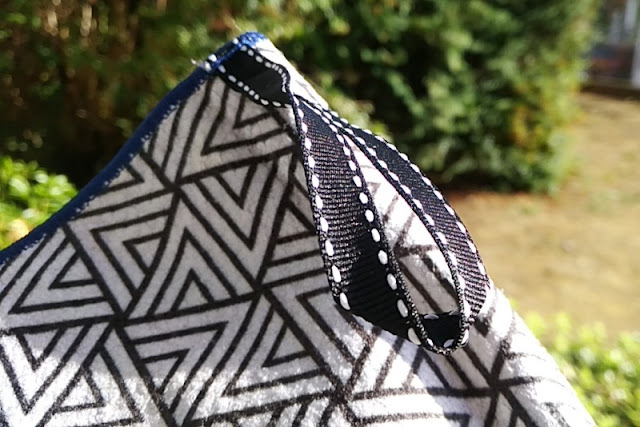 There is also a loop sawn into the mid section of the Tesalate beach towel so you can hang the towel up to dry. 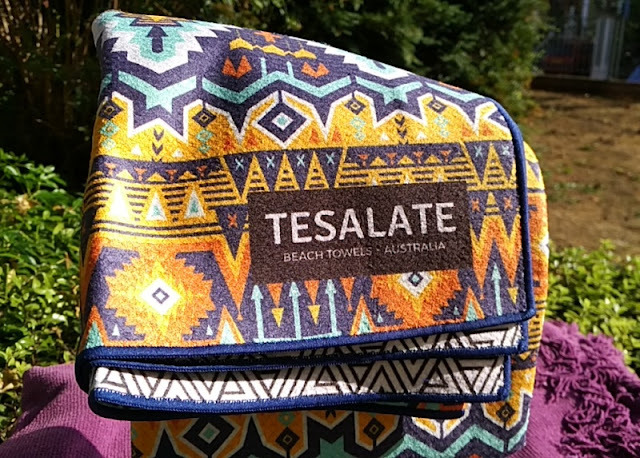 The drawstring pouch in which the Tesalate beach towel comes in is about the size of a paperback book. 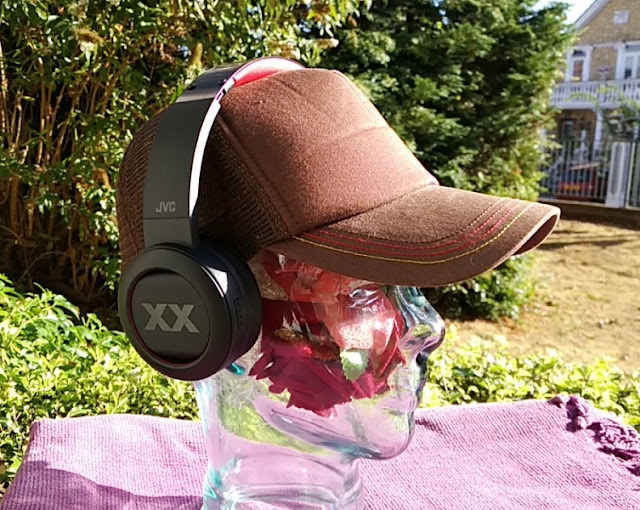 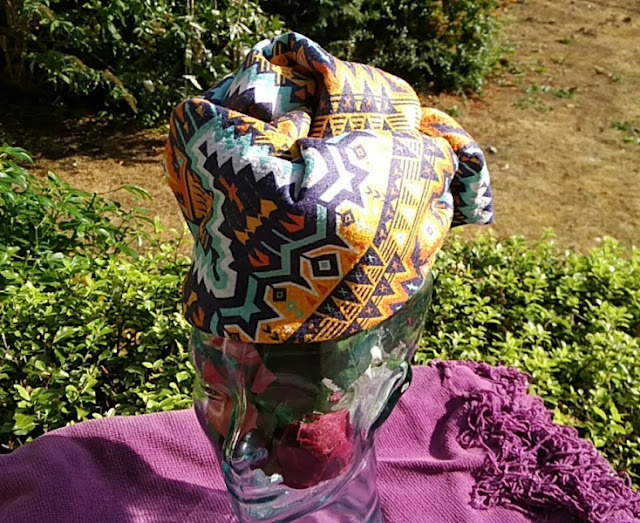 When rolled up, the Tesalate beach towel packs down so compact you can wear it on your head as beach head gear!